An emergency meeting of the National Executive Committee of the Nigeria Labour Congress was held on Friday of which the Congress decided to embark on a “total strike” on Wednesday to protest the decision of the Federal Government to increase in the fuel pump price to N145 per litre. The meeting which took place at Olaitan Oyerinde Hall of the Labour House Abuja, started at about 4pm and was chaired by Mr. Ayuba Wabba, the President of the NLC and also had in attendance all the major civil society organisations based in Abuja. A senior leader of the Congress who spoke to journalists said that the leaders of the NLC decided to condemn the decision by the Federal Government which did not consider the poor masses and as such, a nationwide protest on Wednesday was fixed to force the Government to reverse the action of the pump price increasek. He said that the protest was fixed for Wednesday to allow time for the Federal Government to renege on the price increase. A source present at the meeting said the decision was unanimous and unopposed and that the union expressed their frustration at the Government who did not accord them any respect by consulting them before taking the action. 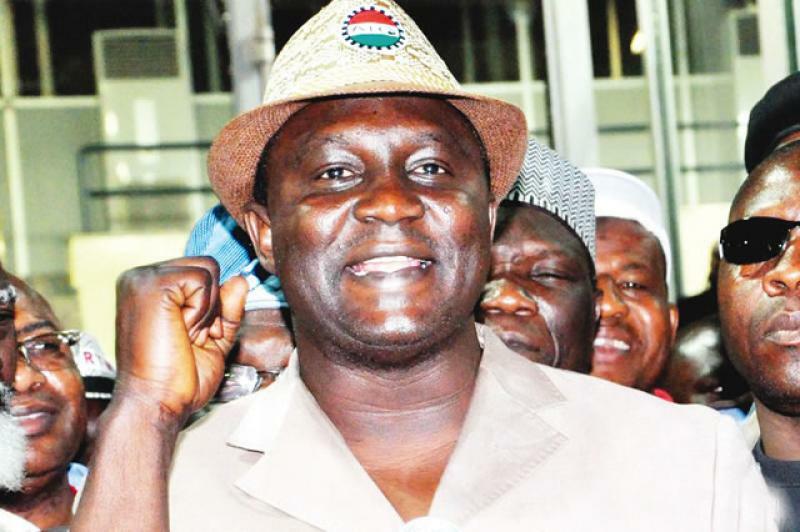 Bobboi Kaigama, the President of the Trade Union Congress addressed journalists after its National Executive Council meeting in Lagos which held on Friday. Mr. Sunday Salako, the Deputy President of the Trade Union who spoke on the sidelines of the meeting said that the Federal Government didn’t not even seek the opinion on the workers before embarking on such a huge action.